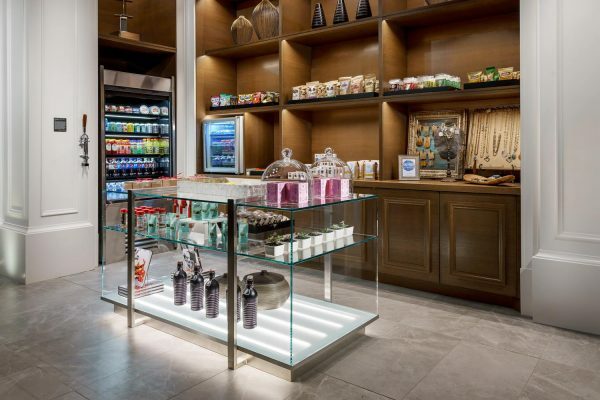 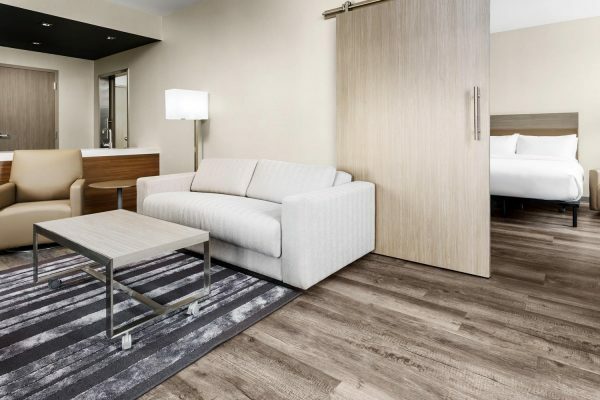 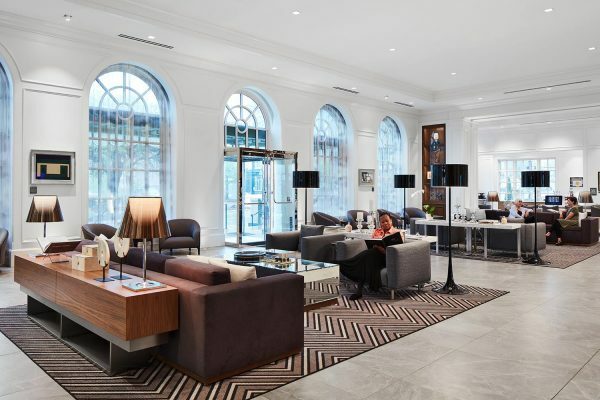 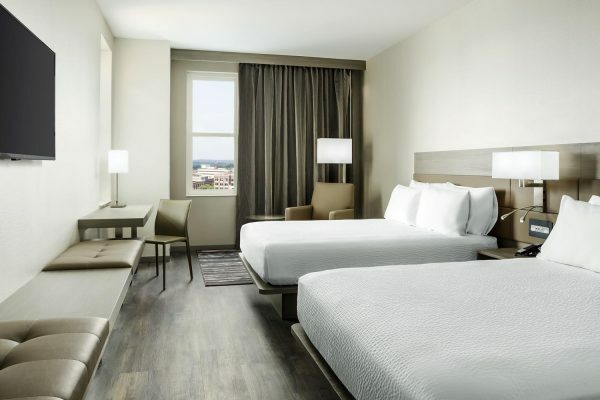 When AC Hotel by Marriott set out to construct a hotel in downtown Spartanburg, South Carolina, they knew that they wanted to provide guests with, not only a place to stay when they visit the city, but also an experience within their facility. 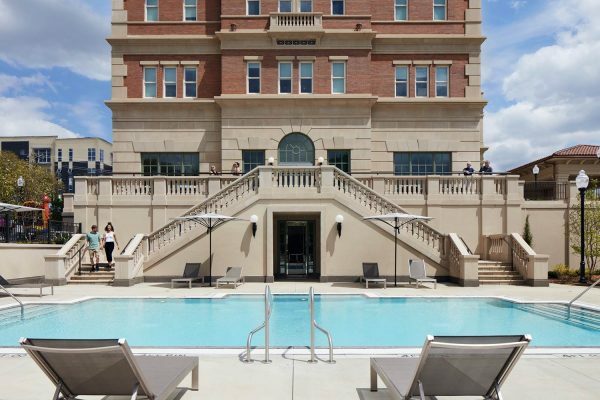 The facility was to serve as a visual beacon and gateway anchor to the west end of downtown Spartanburg, while also livening the pedestrian experience with outdoor dining, amenities, and landscaping. 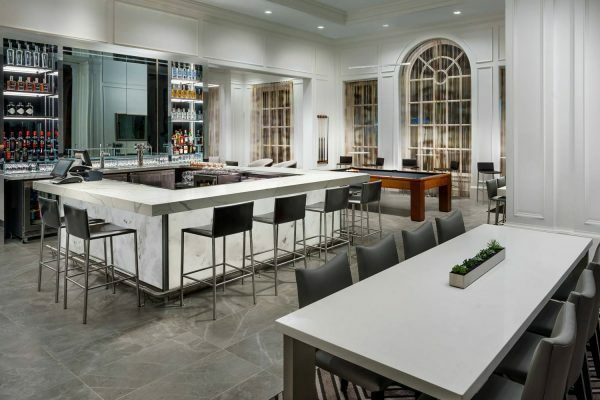 Throughout the duration of this project, Robins & Morton utilized their prior knowledge of the hospitality industry to overcome various obstacles. 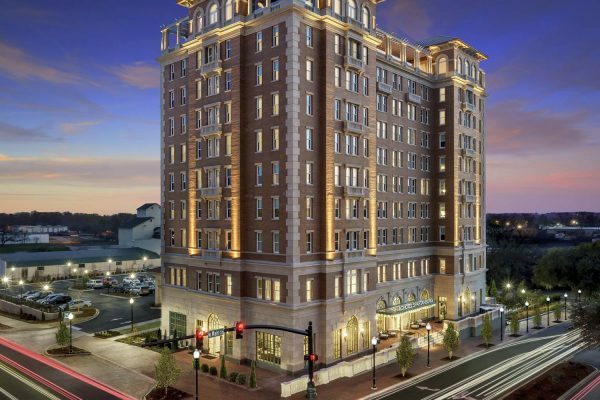 Such obstacles included, late changes to the construction plan, working around the existing utilities of the urban setting, and a 7,200-volt power line located right next to the site. 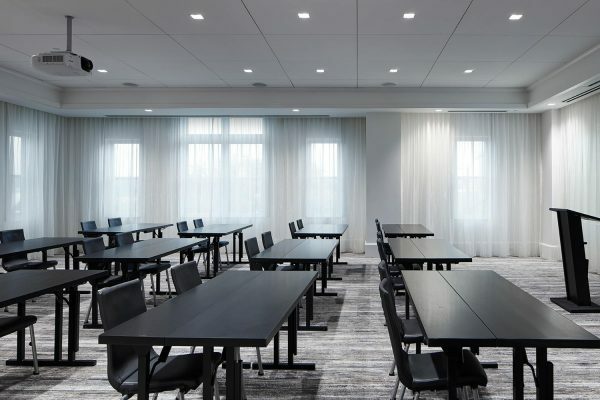 These challenges were overcome through effective scheduling coordination and constant communication among the entire team. 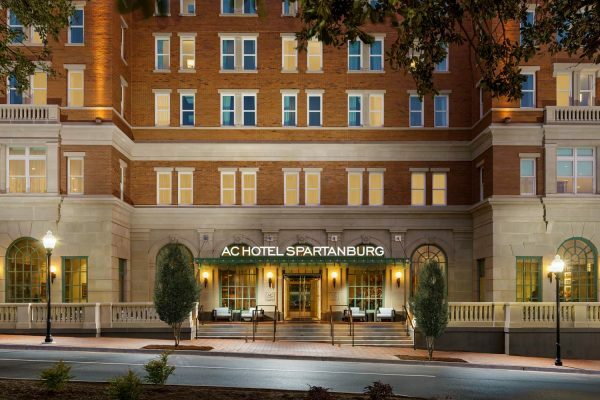 AC Hotel Spartanburg is now a complete, 10-story luxury hotel that features 114 rooms. 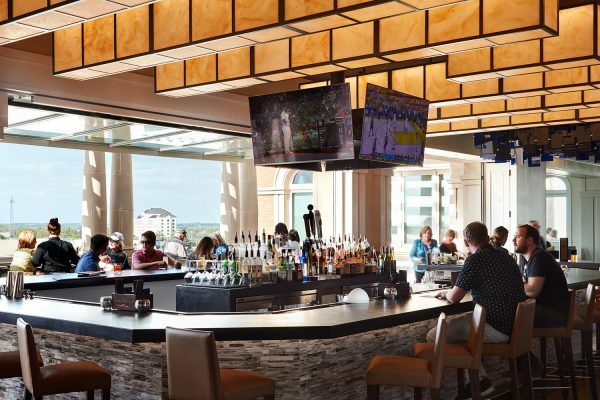 The 100,000-square-foot space includes a signature restaurant, approximately 2000-square-feet of flexible meeting space, an extensive onsite fitness room, onsite surface parking, and an outdoor pool. 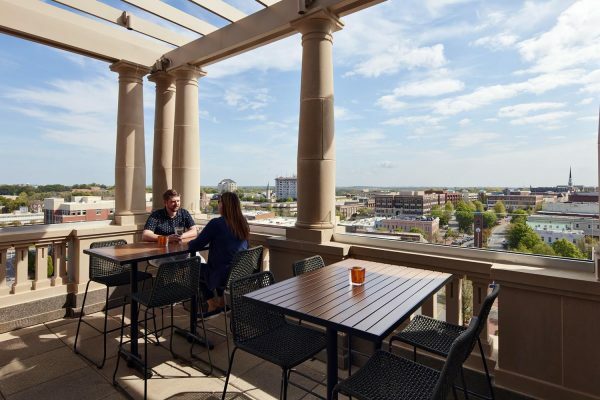 However, the hotel also provides a 360-degree view of Spartanburg on their rooftop where there is also an indoor/outdoor rooftop bar.